We create happy SMS experiences in the mobile world by constantly innovating MXT and our API. Here is a glimpse of how we do it. 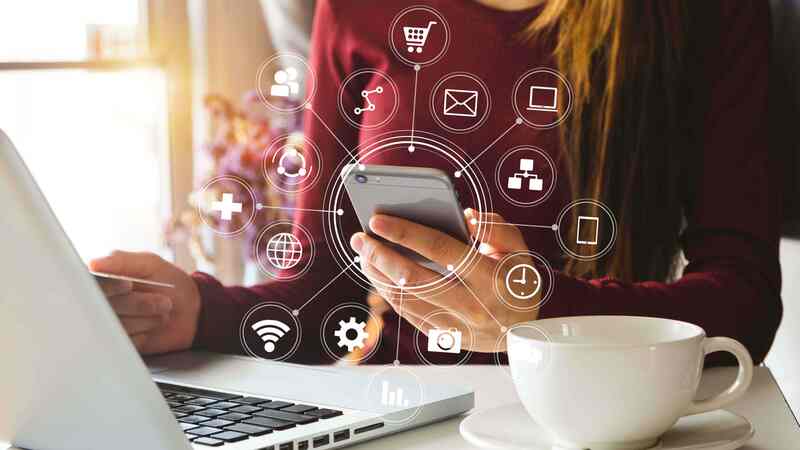 In one of our value innovation discussions, one of us asked "What if the sender did not have access to Internet but still wanted to use SMSGlobal's services to send an SMS to a group already configured on MXT?" 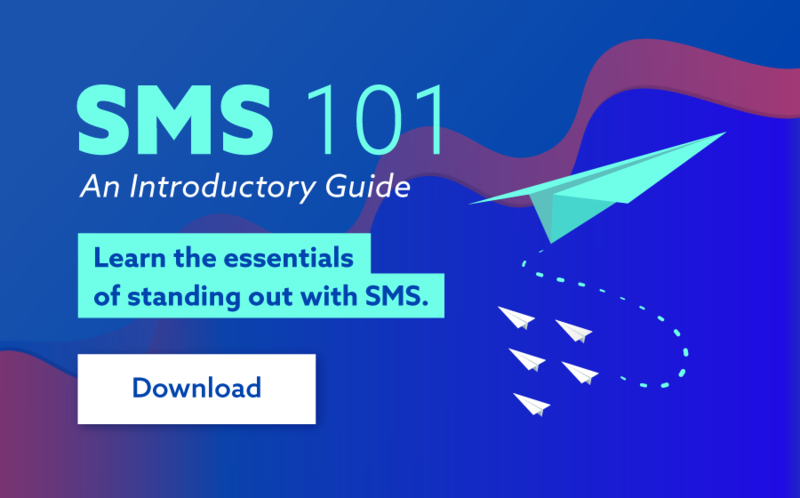 We immediately realized that our powerful Keyword Manager could be used to forward SMS to groups through Dedicated Numbers. So we introduced the ability to forward to groups through the use of a Keyword. 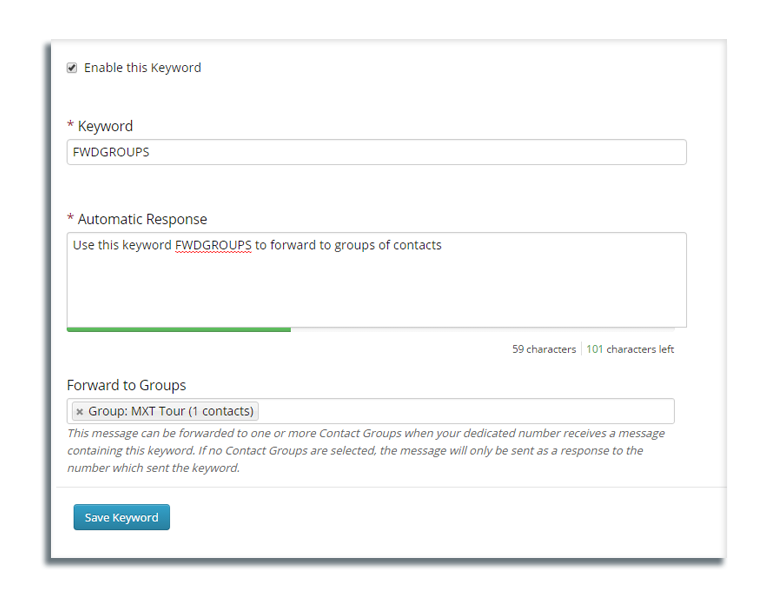 When you add a new keyword for a dedicated number, you will find a new option called Forward to Groups. When you send an SMS containing that keyword to your dedicated number, it automatically forwards your Automatic Response to the chosen groups of contacts. If you like to access the step-by-step guide to setting this up, please visit ourKnowledge Base article. Earlier, if you had many child accounts and had to scroll endlessly to find the one that you were looking for, we know you did not find that enjoyable. So we have now introduced the ability search for a child accountbased on its username or its display name. Easy does it, eh? 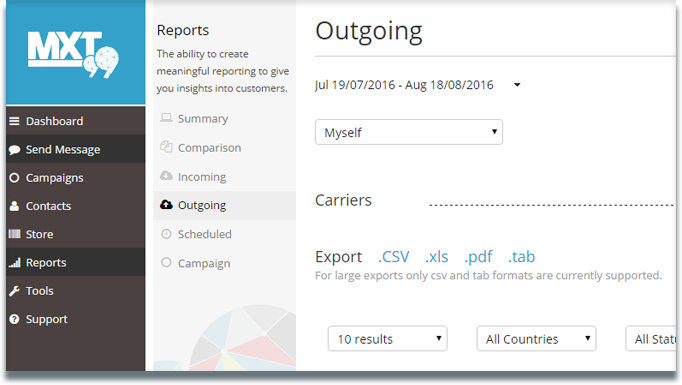 The Reports link under main navigation under the left side now open directly in the widely used Outgoing page instead of the Dashboard. This way, you quickly get presented with the most sought after information directly after running a campaign. How good is that? Default alphabetical sorting will now be beneficial to those who prefer scrolling to reach a child account in a long list. For the rest, there is always the new search function.